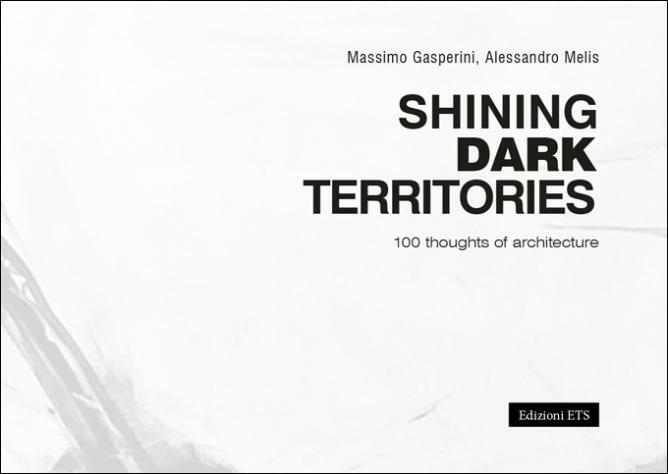 The new Alessandro Melis’s book realized with Arch. Massimo Gasperini. The book explores the human traces in the landscape, the 100 drawings investigate the relationship between Nature and Artifice. Since ancient times, man’s work has changed the landscape sometimes in harmony with ecosystems, often in antagonism. The relationship between dissonances and symmetries, distances and alignments marks a path between reality, imagination and utopia in which the artefact is integrated into the surrounding space – the contamination becoming a simulacrum – and interferes with it taking on the iconic forms of architecture. The design is a seismograph which allows the architect to perceive the physical-visual ‘vibrations’ of the real and mental landscapes.